Notes: This mixer is new in open box and will include all accessories as shown in picture. We guarantee it not DOA! 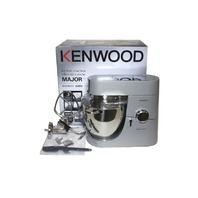 KENWOOD MAJOR TITANIUM 7QT STAINLESS STEEL 800W STAND MIXER KITCHEN MACHINE KMM021 EAN: 5011423178998. 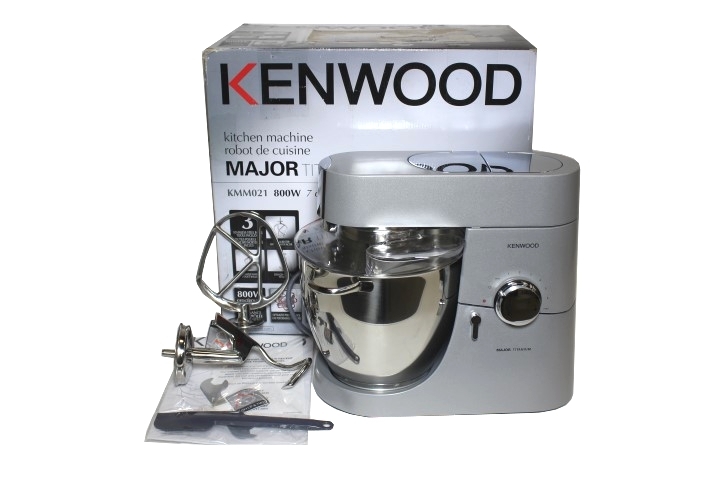 This mixer is new in open box and will include all accessories as shown in picture. We guarantee it not DOA!